INNER REPORT CONFIRMS A MASSIVE-ANTICIPATED DISTRIBUTION OF SOCIAL PROGRAMS FOR ELECTORAL AIMS. 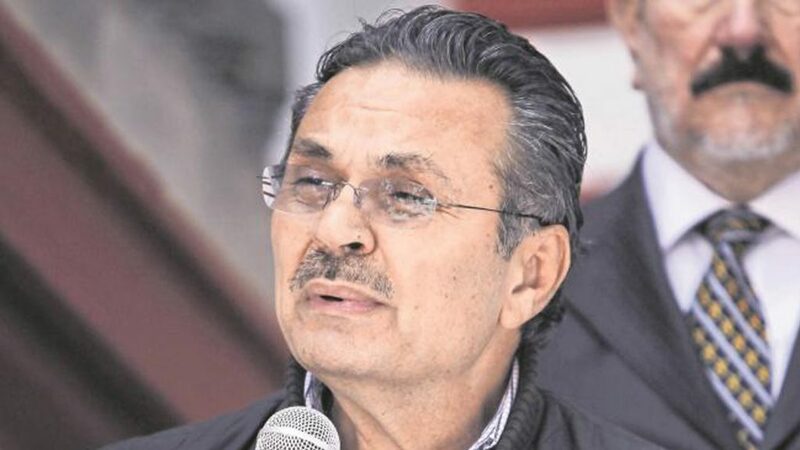 The PRD candidate does not originate from Nezahualcóyotl, as assure in the debate, and there is no way to verify whether he was actually detained by the American justice system. 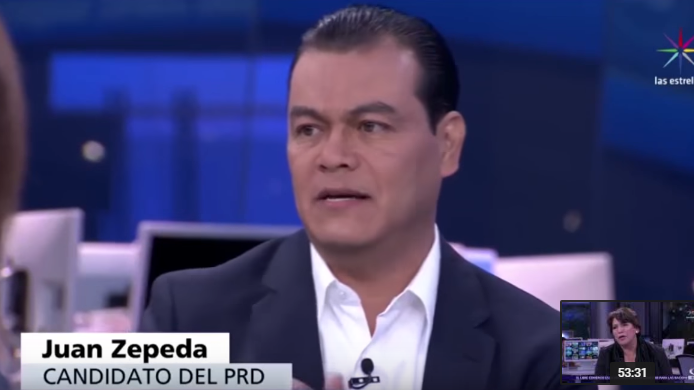 During the debate broadcasted by Noticieros Televisa and moderated by Carlos Loret de Mola on April 5th, Juan Manuel Zepeda Hernández, candidate of the PRD party, started his intervention by introducing himself and emphasizing that he was born and grew up in the city of Nezahualcóyotl, where he also said that he lives currently. A few seconds later he pointed: “Me, facing the poverty, I had to migrate to the USA. I was an illegal immigrant (…), I even lost my freedom because I was defending the civil and human rights in the United States”, all of this with the clear aim of create empathy through feelings. 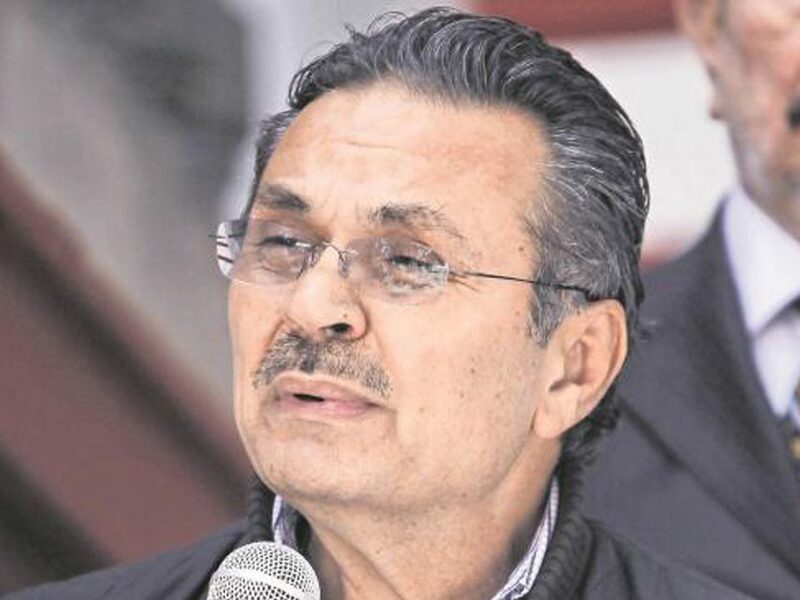 Although Juan Zepeda’s argument about assuming himself as a native well bonded to his town, and therefore to the State of Mexico, the truth is that the PRD’s candidate was not born in Nezahualcóyotl. 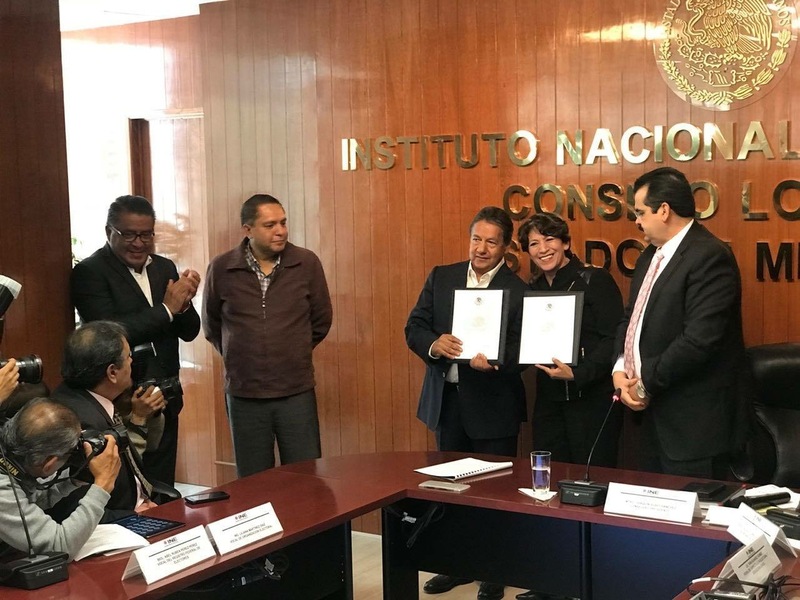 According to a file provided by Ipomex concerning to the officials of the mentioned municipality, Juan Zepeda has registered as his birthplace the City of Mexico or also called Distrito Federal (Ipomex). 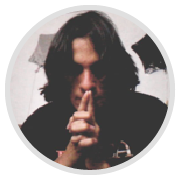 About the situation of Zepeda as an inmate in the US, the available information is pretty much diffuse. The website of the Federal Bureau of Prisons, which belongs to the American government, does not show any data where Zepeda had been indicted for any felony. Nevertheless, it is worth to make a statement on this point. The site has records of inmates from 1982 to nowadays. 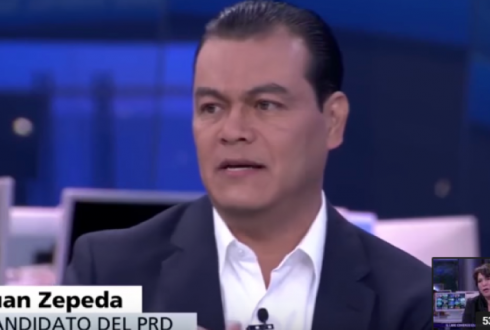 If we consider that Juan Zepeda was born in 1968, and he does not specify when he illegally migrated to the States (it can be guessed that he did it during his puberty or adolescence, due to the fact that he studied Law in the UNAM in the 90s), it is likely that he “lost his freedom” while he was still an underage, in which case the punishment could have been deportation. In this case, and given the haziness, from the candidate when he goes deeper about his situation as an illegal immigrant and from the data that throw some light to his statements –and that certainly can be generalized because of statistic imprecisions of the illegal migration-, it is concluded that there are not enough elements to assert or to refute the aspect established by Juan Zepeda with the clear intention of create a bond in a conjunctural moment and with special attention to the migrants in USA. 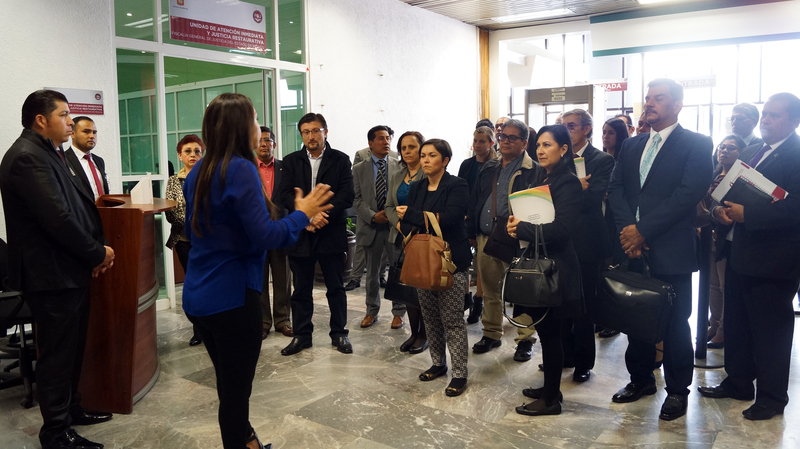 Ipomex. 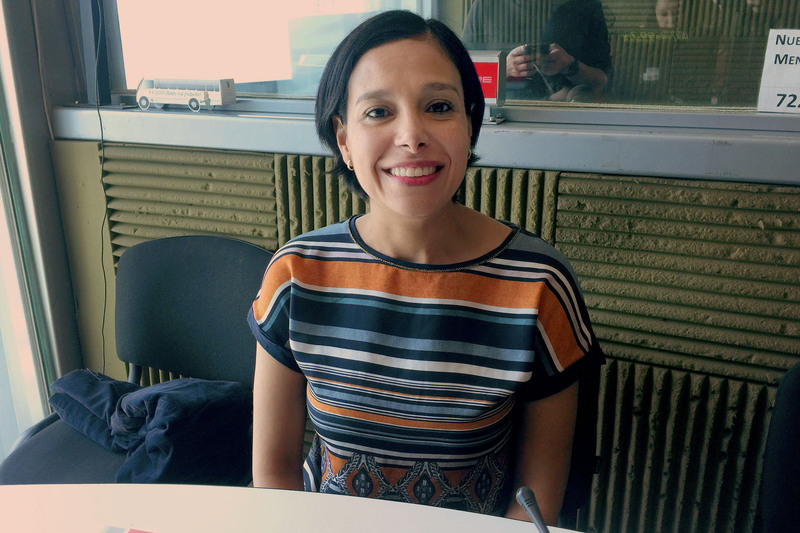 Candidatos electos mr y rp entregable.pdf. 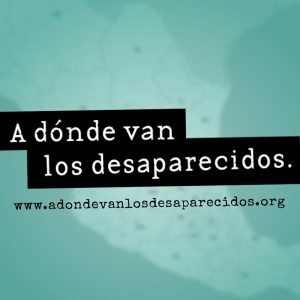 http://www.ipomex.org.mx/ipo/archivos/downloadAttach/471226.web;jsessionid=AFB5A7047D5E2B3C2699CBE7C5278091 .Checked on April 6th 2017. Federal Bureau of Prisons. Inmate Locator. https://www.bop.gov/inmateloc/ .Checked on April 6th 2017. He got two. 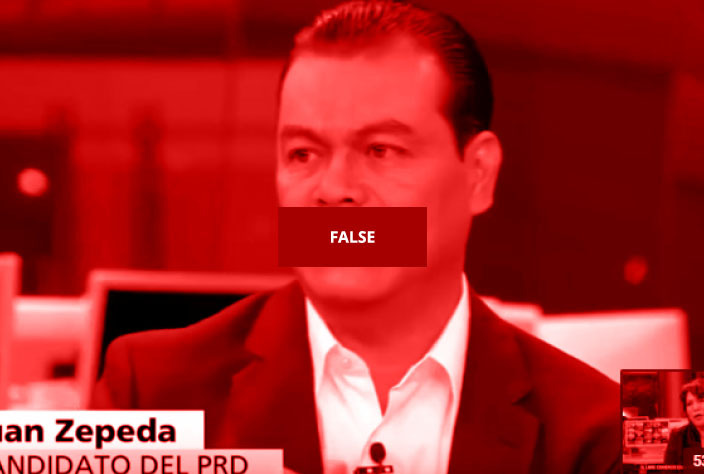 The first one, about the birthplace of Juan Zepeda, is Fake, due to the fact that he was born in Mexico City, not in the State of Mexico. The second one, about his supposed imprisonment as an illegal immigrant allegedly while he was defending human rights in the US, is unverifiable, because there are no records at all of such legal problem. Have the drop in production really stopped as Romero Oropeza claimed? 1.- Select one of the most important phrases pronounced in the context of a speech, said by a public figure. 2.- Confirm and make sure of having an exact copy (either audio, video or an official printed version) of the speech. 3.- In case of not having any of the previous elements, make a consultation directly with the source to confirm the quote. 4.- To measure the truthfulness, consult qualified sources and confront the fact or declaration in study. 5.- If it is necessary, make one or several crossroads of information with qualified and reliable sources, which can include the opinion of “experts” in the area. 6.- To make the “verification of the information” and its proper analysis, starting from the checked sources and taking in consideration the context. 7.- Set the proper evaluation and proceed to the development of the analysis to its presentation. Receive all information quickly and timely.